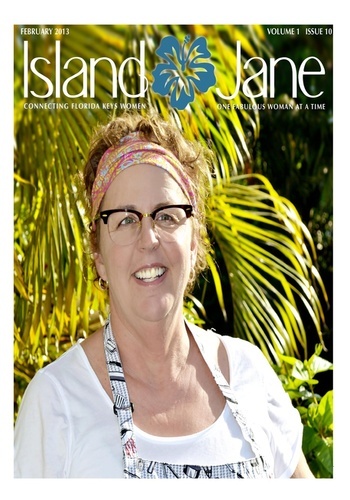 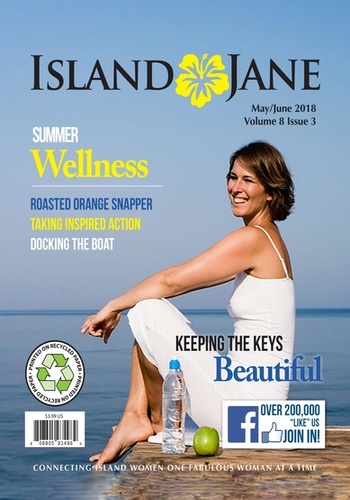 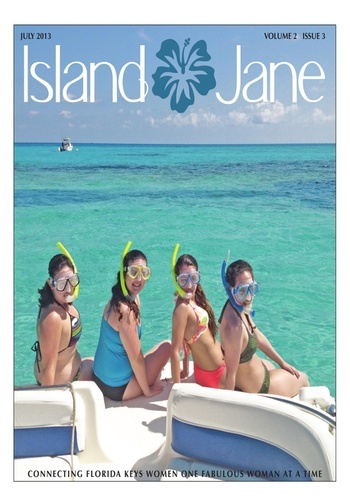 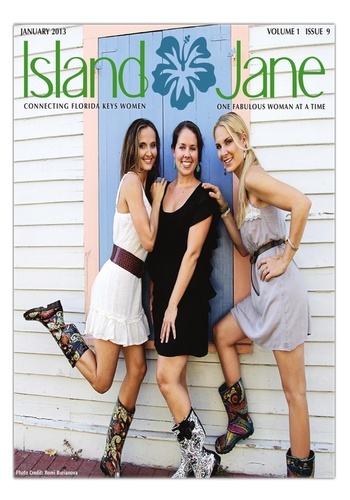 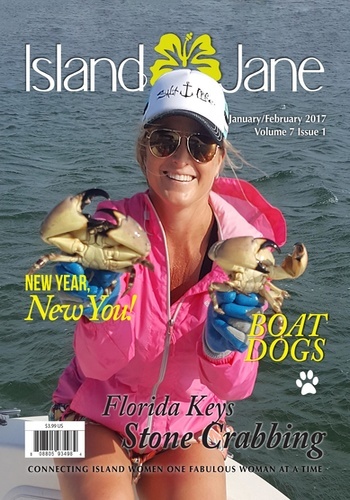 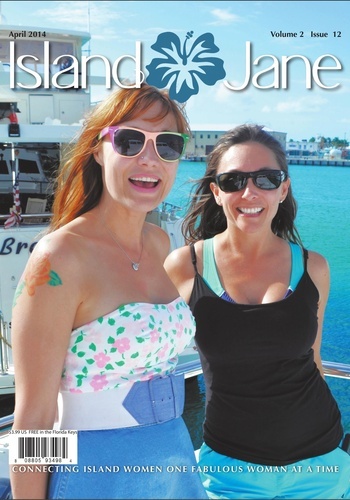 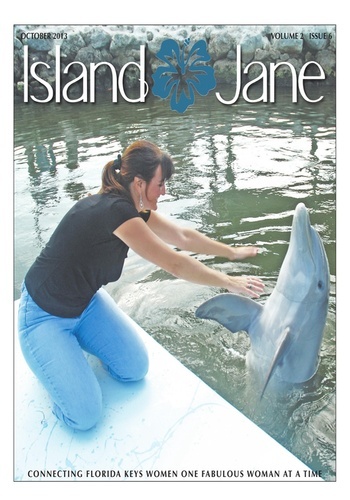 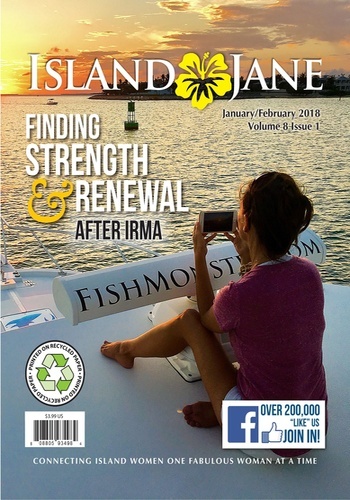 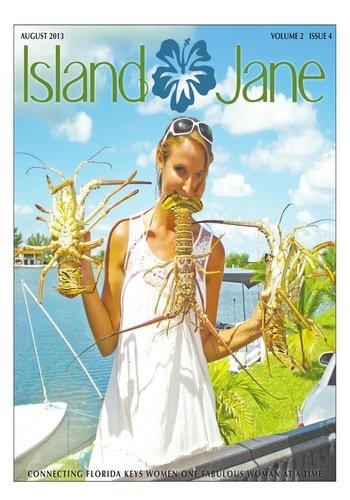 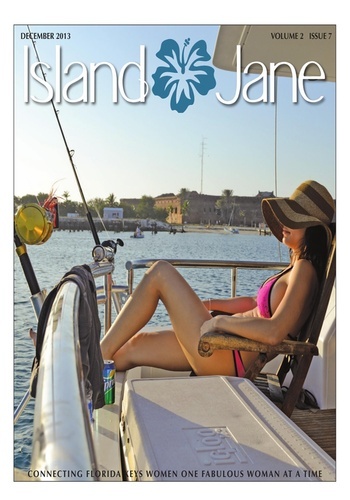 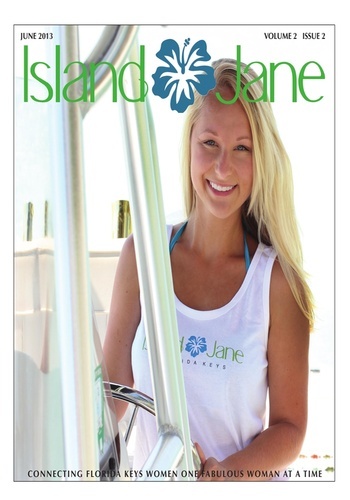 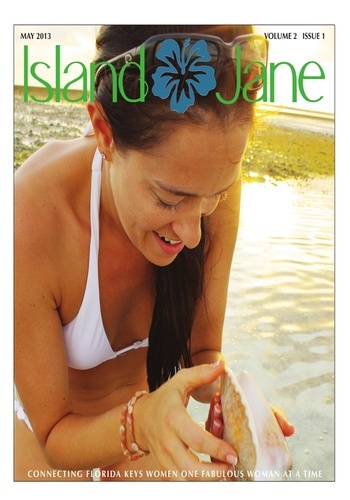 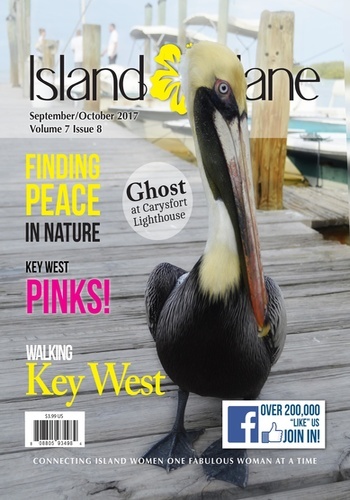 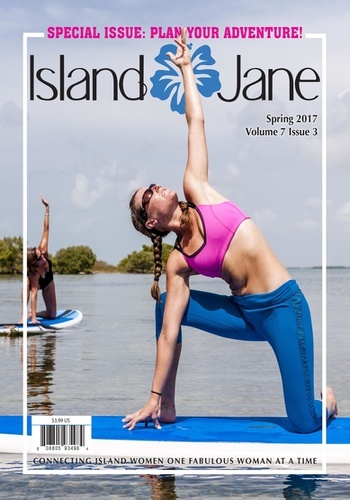 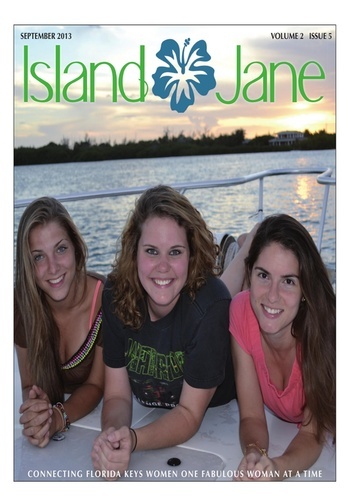 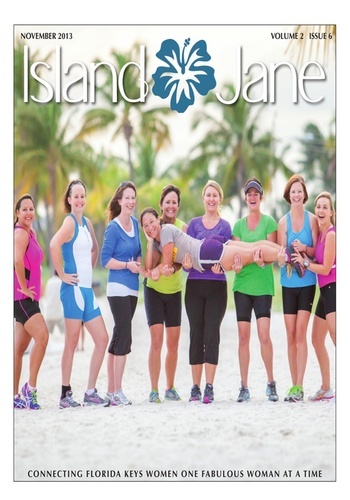 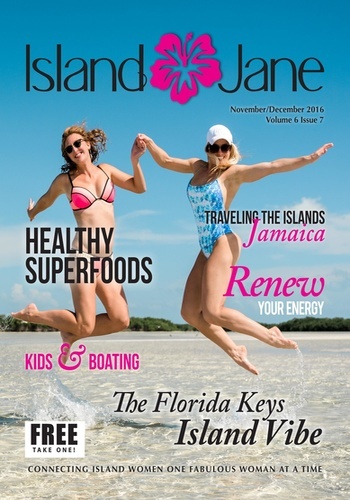 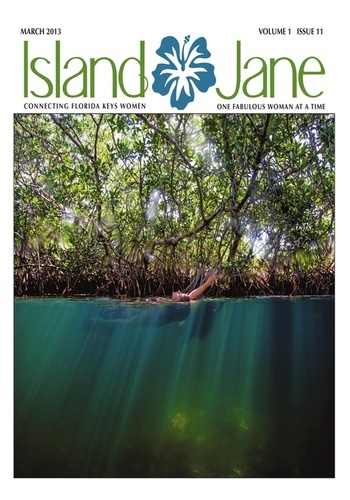 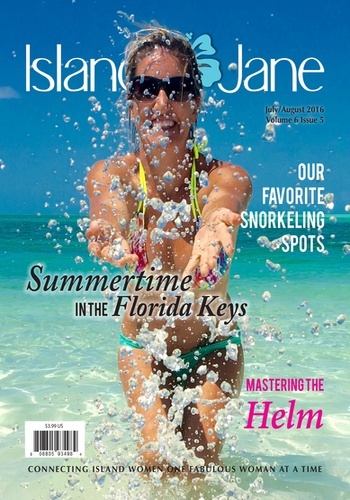 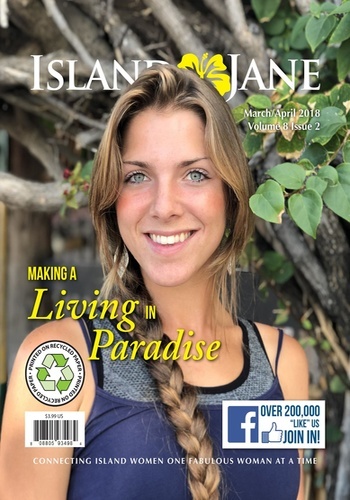 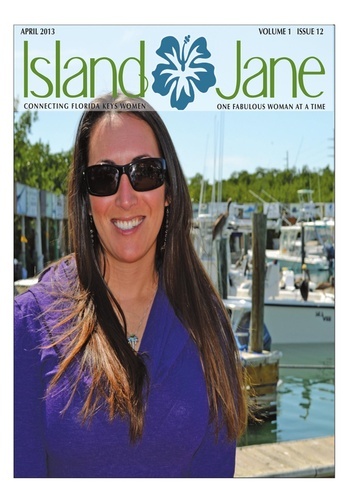 If you live in or just love the island lifestyle, Island Jane is for you. 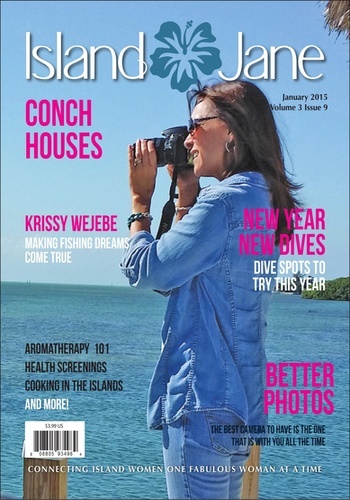 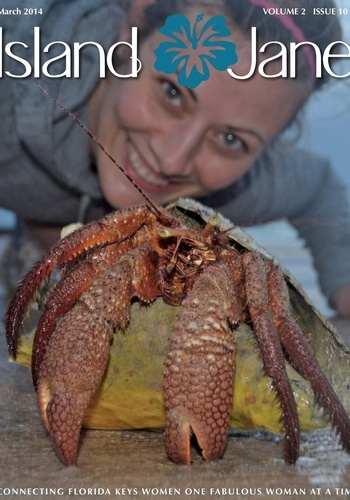 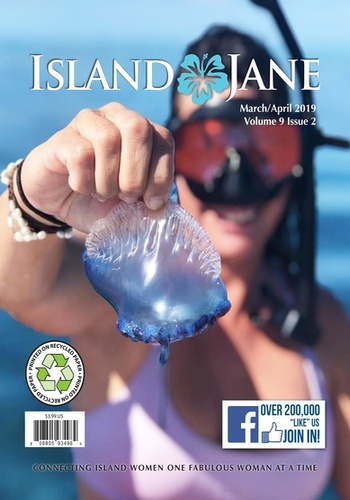 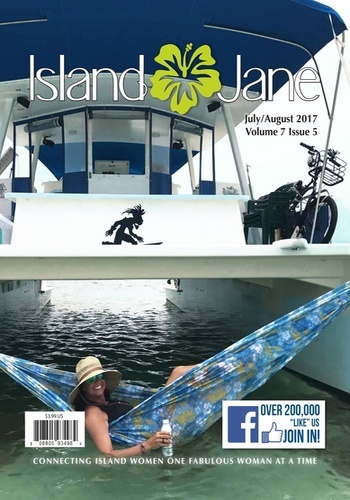 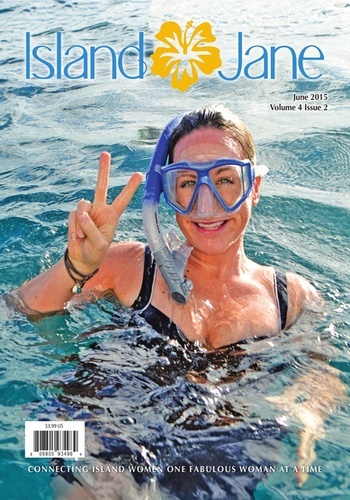 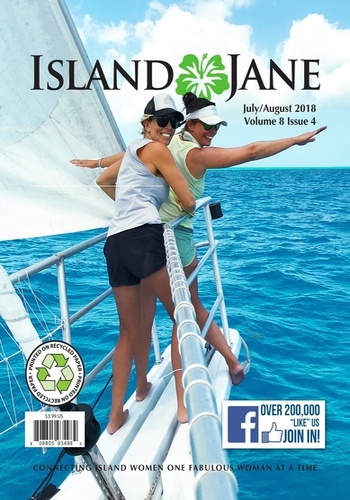 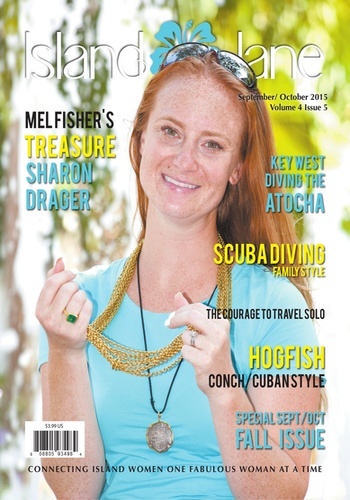 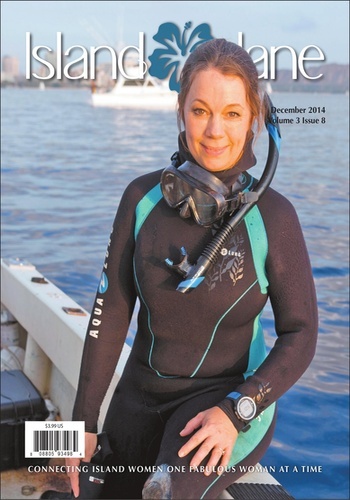 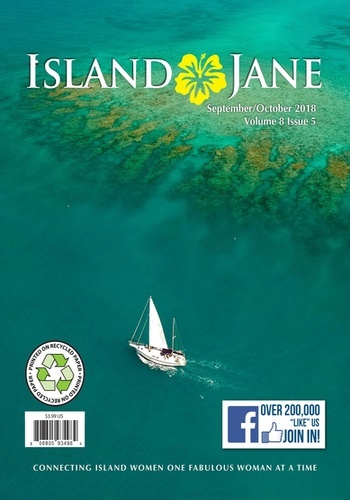 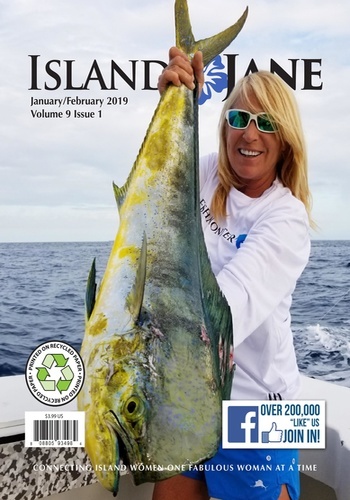 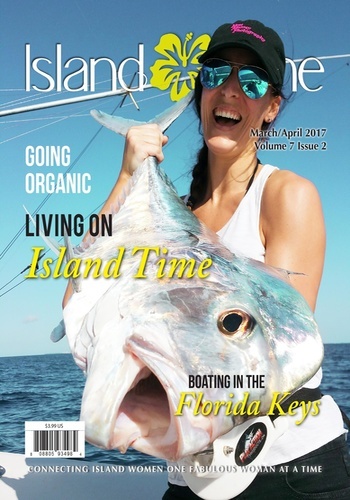 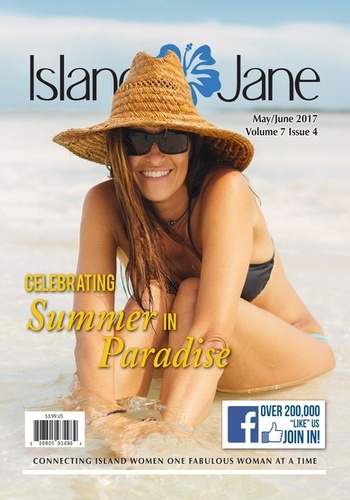 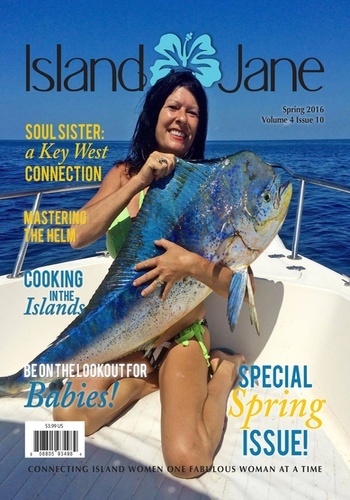 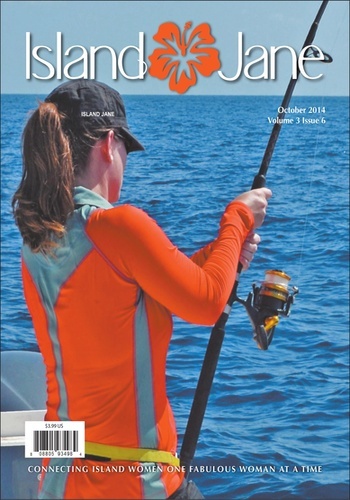 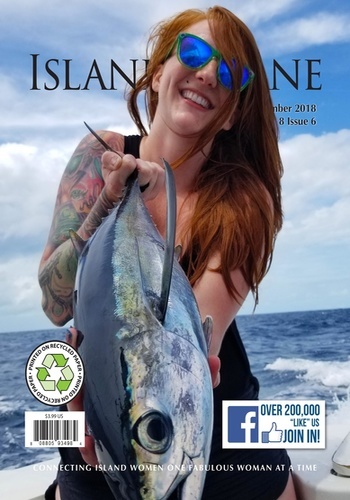 Each month we talk a lot about fishing, diving, boating and beach-going from a woman's perspective; share stories written by island women that include plenty of ideas on fun things to do and where to go - plus tips on island fashion and decor. 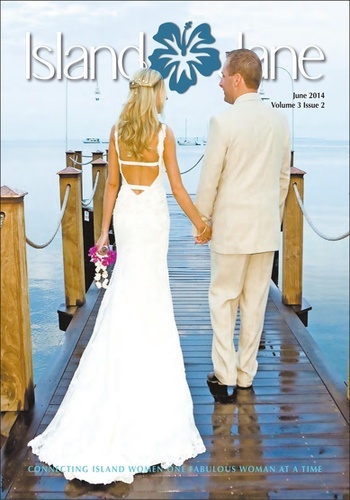 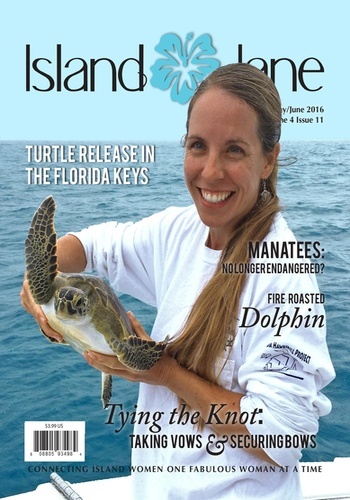 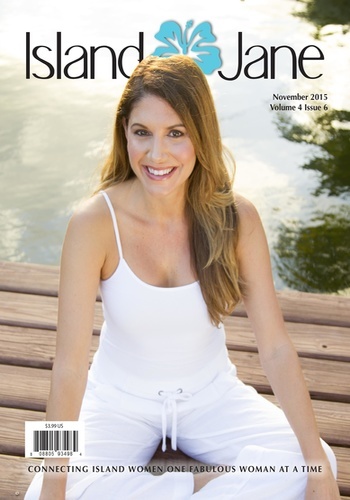 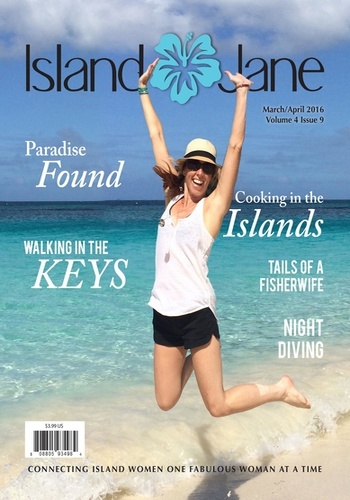 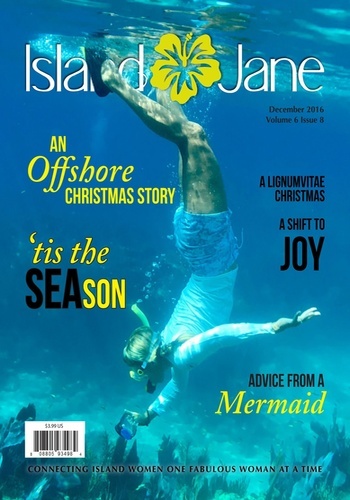 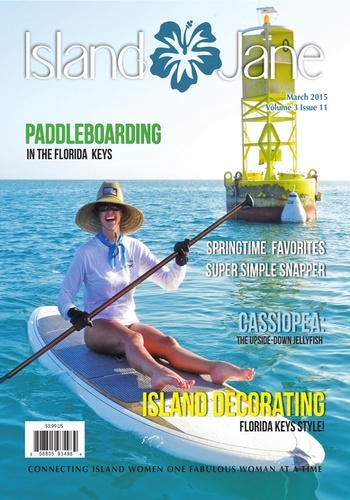 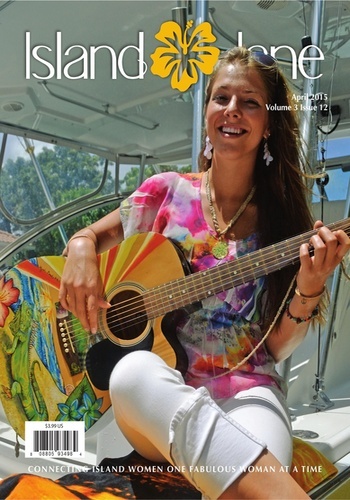 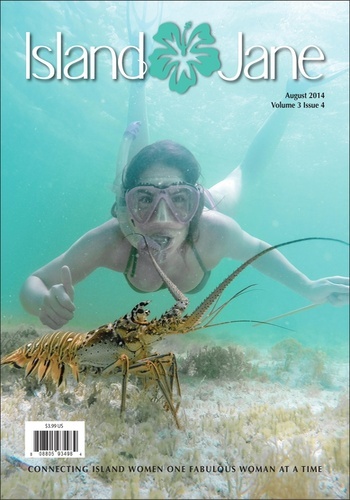 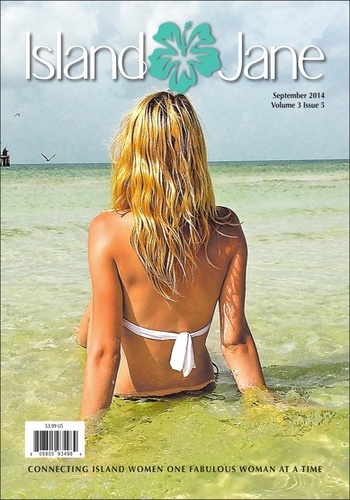 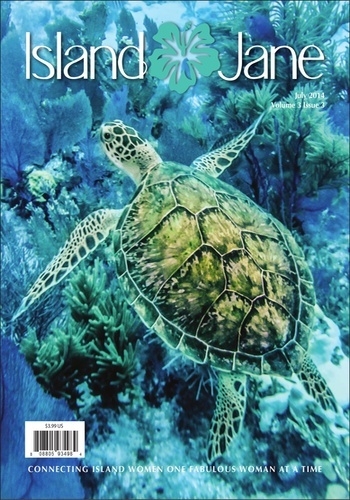 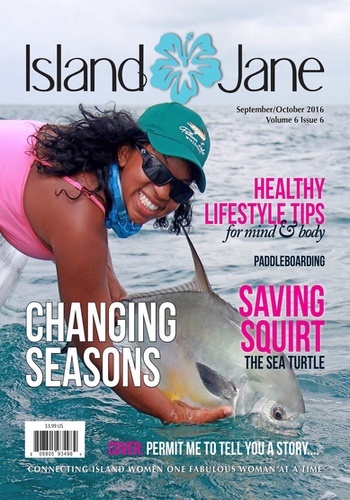 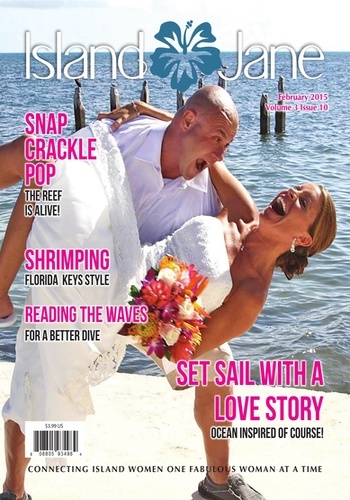 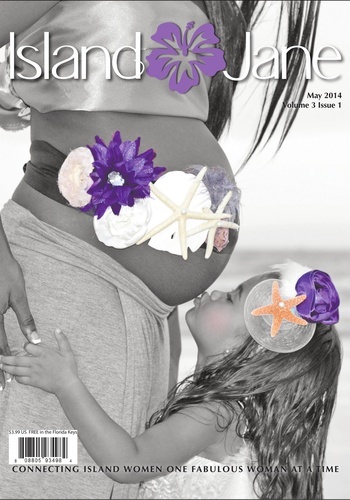 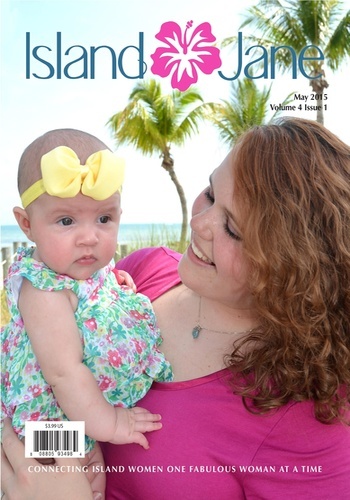 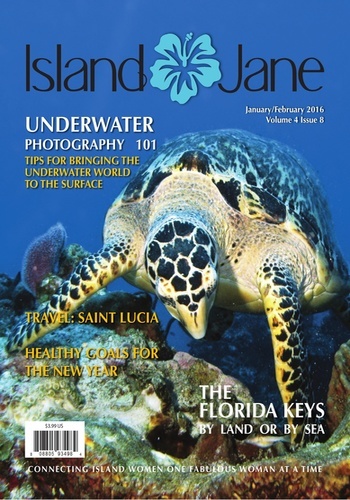 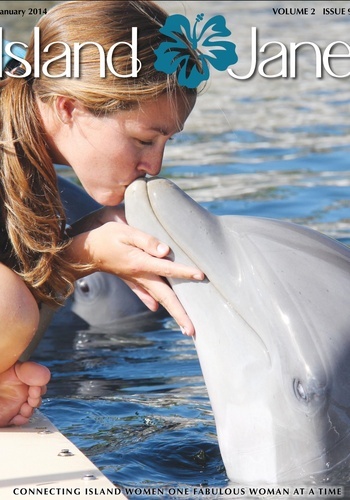 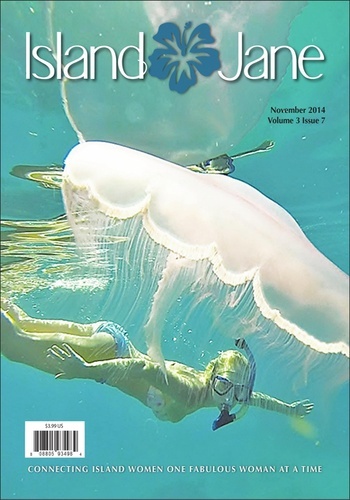 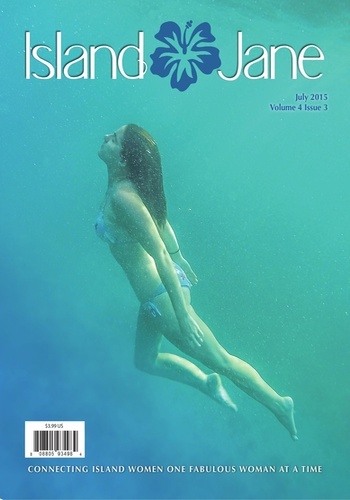 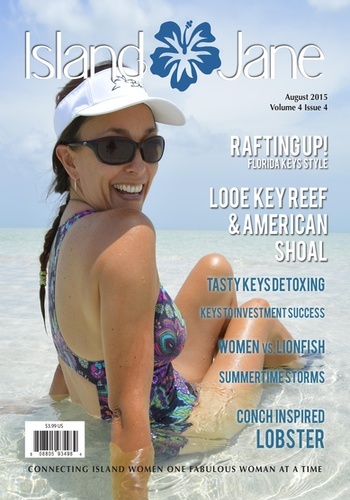 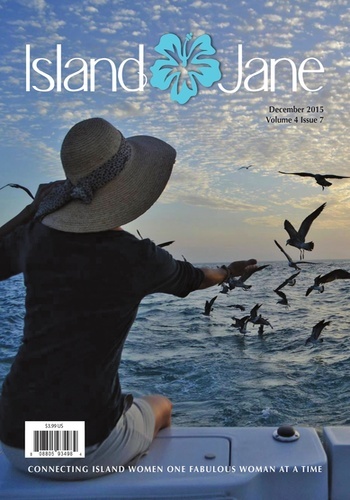 If you are an island girl at heart, you have just found your new favorite magazine.